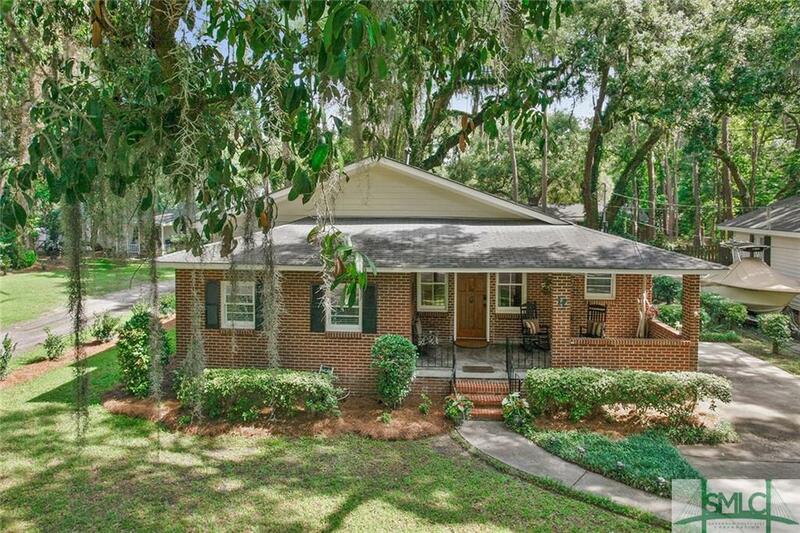 Craftsman style 1910 bungalow on beautiful Isle of Hope. Adorned by live oaks, this home is located in a beautiful setting and features a great front porch. Kitchen has been updated. Original hardwood floors are a great feature of this home. 3 bedrooms, 2 bath home w/1-level. Off-street parking w/room for boat or RV.